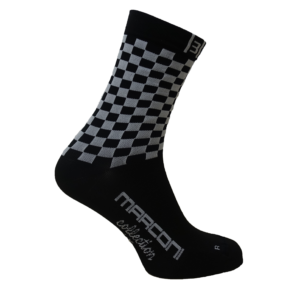 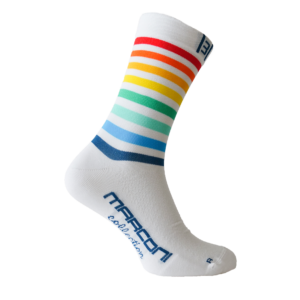 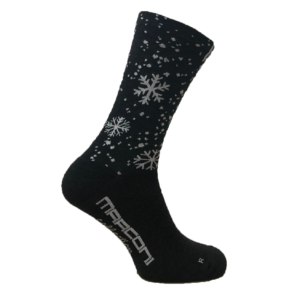 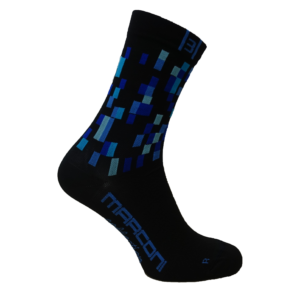 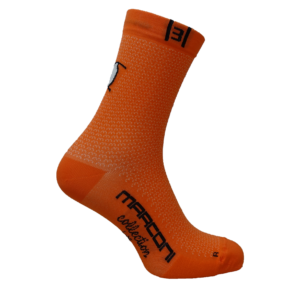 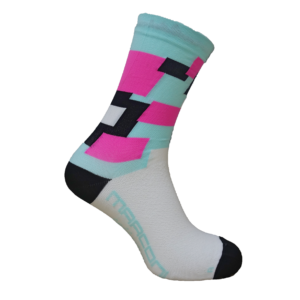 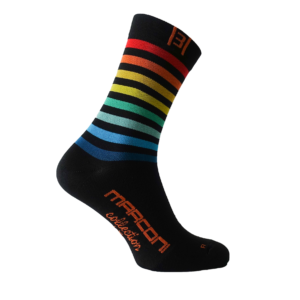 MARCONI COLLECTION socks are 100% Made in ITALY. 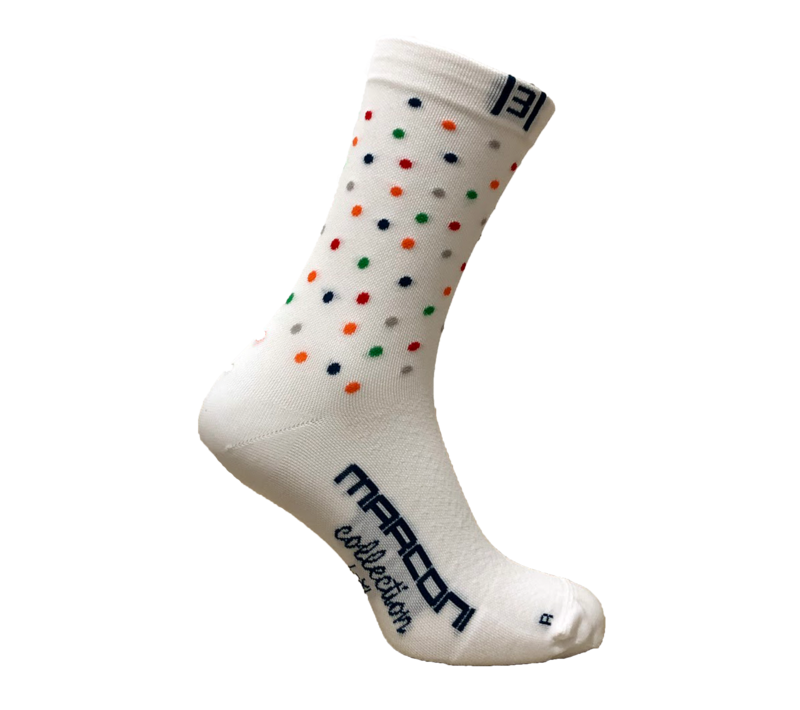 They are designed, studied and produced in Italy, using raw materials of the highest quality and designed to help the athlete to achieve maximum performance, they also benefit from the best comfort. 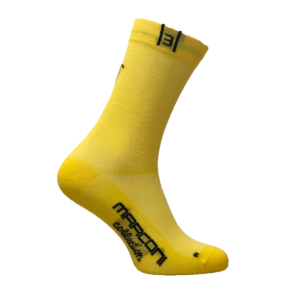 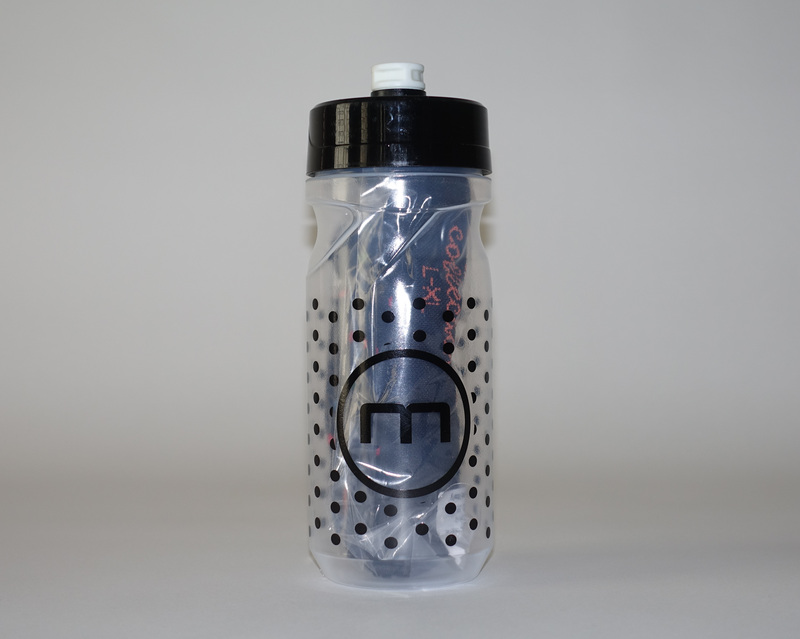 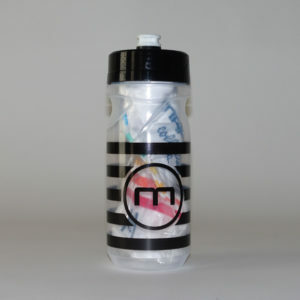 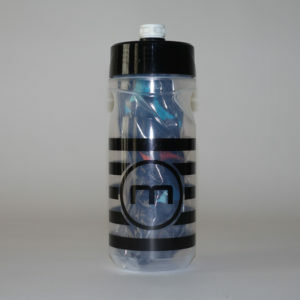 The right balance in the use of polypropylene and polyamide, preserves the epidermis of the transpiration accumulation and maintains the perfect natural thermo-regulation of the foot, making our products perfect for each season and for not only sports use but also daily.